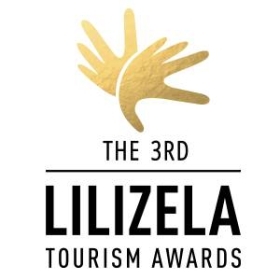 The Port Elizabeth Hotel Group not only offers luxury 5 star accommodation at some of Port Elizabeth's most stylish luxury hotels but also offer self catering alternatives. 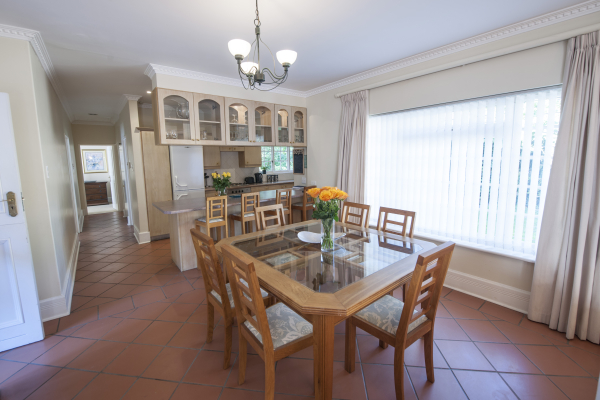 Little Bandle, Garden House, Garden Cottage and 307 Madison are 4 superbly appointed self-catering apartments that fall into the The Port Elizabeth Hotel Group's property portfolio. 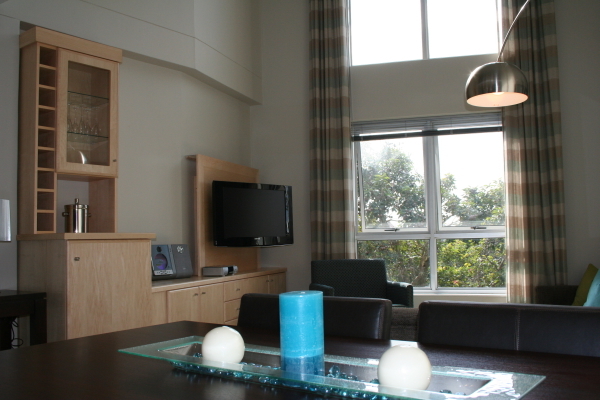 These self-catering apartments offer stylish accommodation right on the Port Elizabeth beachfront and in Port Elizabeth's tranquil and leafy suburb of Walmer. They are close to an abundance of shopping centres, golf courses, world-class restaurants and are less than an hour’s drive from the world renown malaria-free Pumba Private Game Reserve. The Little Bandle self catering apartment is situated in a secure complex and is located on the Port Elizabeth beachfront directly across from Hobie Beach and only 2 minutes walk from the Boardwalk Casino and Entertainment complex. 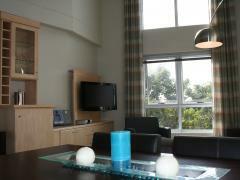 It is a fully furnished 3 bedroom self contained apartment. 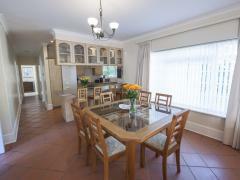 Garden House is a fully furnished two bedroom private house. 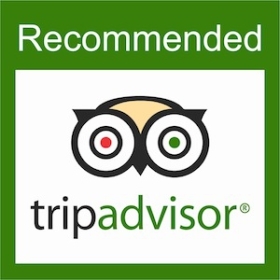 It has a fully equipped kitchen, washing machine and tumble dryer and is fully serviced daily. It has a private veranda with built in braai and pool, offers undercover parking and has a security guard in the evenings. 307 Madison is a superbly positioned new, trendy and fully furnished 2 bedroomed loft apartment in a secure complex with a remote access gate entrance, electric fencing around the complex and a security guard in the evenings.